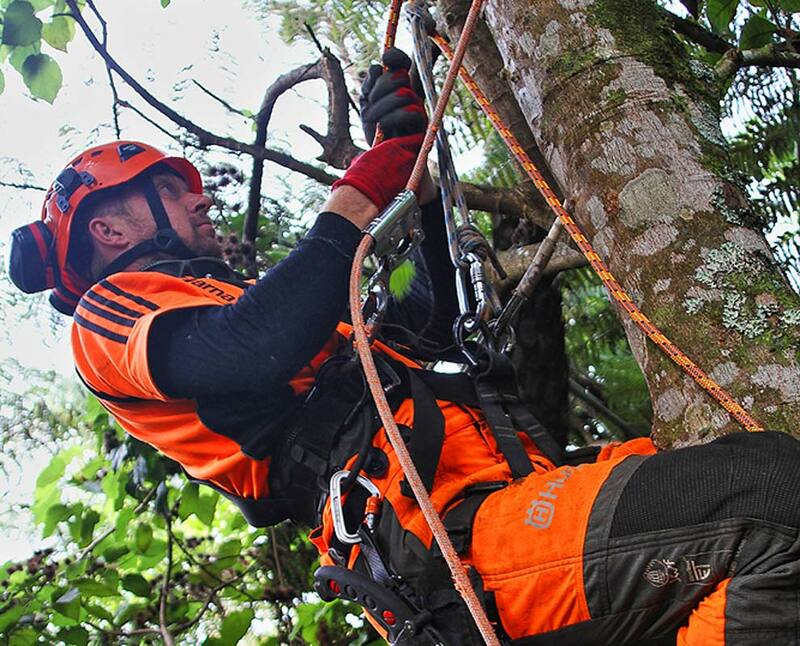 The Arborist Auckland team is led by Christian Conradsen. Christian is a true tree expert. A forest scientist, he has managed thousands of acres of trees and has nearly 15 years climbing experience. He has urban forestry experience, managing trees in parks and other public spaces, and has even expanded his practical knowledge of trees by visiting national and city parks in Canada, Greenland, Europe, Australia and New Zealand. 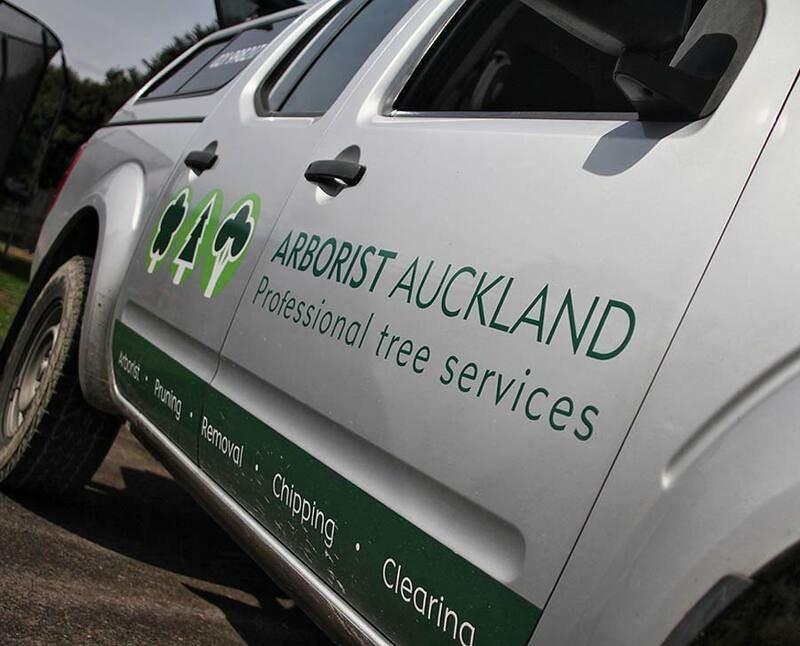 The Arborist Auckland team is highly trained and uses the right machinery for the job, managing trees on a range of large scale and domestic properties across Auckland. They offer fast quotes, are fully insured, work safely and aim to leave the site cleaner than when they arrived. 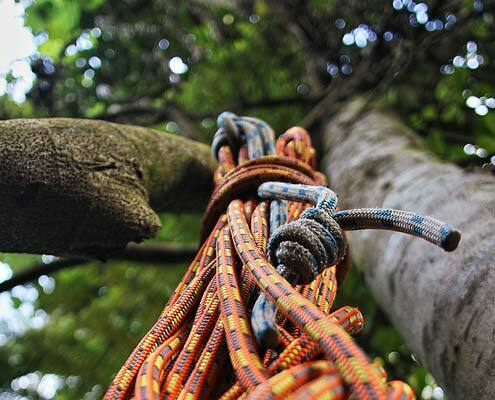 Christian’s experience and knowledge mean he holds the Arborist Auckland team to a very high standard. They are friendly and safety-conscious professionals, with experience managing trees for domestic clients, property developers, schools and parks all over Auckland. Get in touch with Christian and the team now – your arborist experts.